Anxiety disorders can affect people in any culture and of any age. 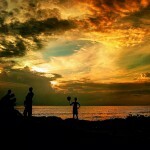 Researchers recently sought to find out how common anxiety problems were in youth in a region of Africa. 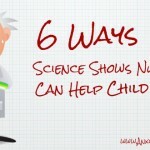 Learn what they discovered here! 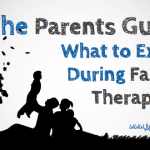 Family therapy can be highly effective for helping your anxious child and entire family live more harmoniously. Our guide points out what to expect, how it can help and tips on preparing your child (and yourself!) for your first family therapy session. Choosing a therapist for yourself can be tough, which means it can be even tougher to choose one for your anxious child. 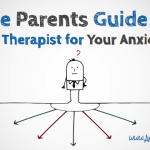 Our Parents Guide to Picking a Therapist for Your Anxious Child has got you covered! Yoga hasn't been kicking around for thousands of years for no reason. It's benefits extend to every age, background and fitness level and it can be particularly soothing for anxious children. 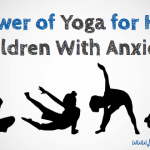 Learn how to get started with yoga for your anxious child today. 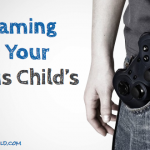 Gaming is a way of life for some kids, but that way of life can be a horrible one for your anxious child unless you're fully aware of gaming's negative effects and how you can turn all that negative into positive. Read on to learn more. Putting a pen to paper can do much more than create a comprehensive grocery list. 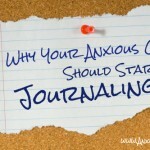 The practice of journaling can help your anxious child cope with whatever is adding to anxiety. Check out what research has to say about journaling's benefits and find out how to help your anxious child get started with it. Cell phones, computers and instant messaging can make our lives easier, but they can also make it more dangerous for anxious children who become victims of cyberbullyiing. 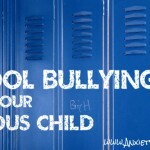 Check out what parents can do to protect their children in the third part of our bullying series. If your anxious child refuses to go to school, you may have a bully to blame. Check out what parents need to know about school bullying in part 2 of our three-part series on bullying and your anxious child. Anxious children may have it tough on many levels, and one of those levels is the realm of bullying. 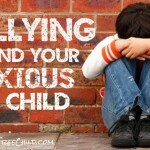 Our three-part series on bullying and your anxious child may open your eyes as well as provide steps you can take to protect your child from this potentially deadly practice.